uses her own remarkable story as a vehicle for explaining how anyone can transform herself through ambition. 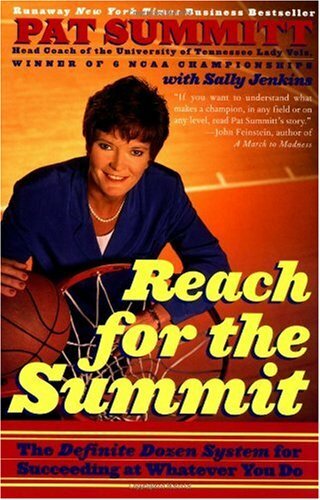 Pat Summitt will motivate you to achieve in sports, business, and the most important game of all--life. JOHN STAUFFER is chair and professor of the History of American Civilization at Harvard University and the award-winning author ofThe Black Hearts of Menand other books on the Civil War era, includingGIANTS: The Parallel Lives of Frederick Douglass and Abraham Lincoln. He lives in Cambridge, Massachusetts.